Summary: The Charleston School of Law may be the first law school closing after the legal market crashed in 2008. All the harbingers of doom and omens of destruction are in the air; the divine discontent is written in the augers: law schools are in a bad way. This, because of the trend we’ve seen since 2008, when the law market tanked, leading to a saturation of JDs, degrees in hand, and no firms willing to employ them. The fissure was felt in all its terribleness with the class of 2010, and since then we’ve seen only more of the same. Many have suspected that considering we have more law schools than we’ve ever had, and considering enrollment is at a three decade low, something has got to give. 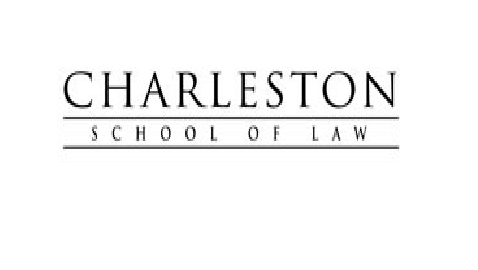 And finally, something has—the Charleston School of Law appears to be closing. For more in-depth coverage on this story, see Charleston Law May Not Accept New Class in the Fall. Even if they close, the American Bar Association prohibits schools from simply sweeping the students into the street. They have to finish what they started, letting 1Ls and 2Ls finish their training. They would have to close the doors to arriving 1Ls only, and then lock the doors when the last have left. If they are the first to do so, they at least had some precedent in William Mitchell and Hamline’s merger, which amounts, in a way, to one of the schools dissolving. Further, once one school peters out, we can expect others will inevitably follow.